The FuturoNow Family Strengthening Initiative is driven by the desire to give children the opportunity to reach their greatest potential. On October 3, 2011, TELACU was granted a four-year ($799,999) Responsible Fatherhood grant from the Administration of Children and Families to implement an integrated array of services in partnership with five Community and Faith-Based Organizations (CFBOs). At least 225 Fathers annually participate in 24/7 Dad small groups offered in an experiential peer-to-peer supportive environment. Additionally, the fathers have an opportunity to take 8-16 hours of Love Notes relationship-enhancement classes and 8-hours of Money Smarts financial management classes depending on the Family Advocates recommendations. Lastly, fathers will have the opportunity to access economic stability activities including job preparedness classes, an array of certification classes (e.g., OSHA, solar panel installation, Fork-lift, CPR), job training institutes (in either office careers, medical careers, or construction); and transitional jobs through a landscaping social enterprise. Unemployed fathers following these programs can take join the local FuturoNow Job Club that support them in locating part/full time employment. 261 Fathers completed a vocational certification program and/or a transitional job. Through a five-year Healthy Marriage Initiative grant ($1.1 million per year) from the Administration of Children and Families (ACF), FuturoNow FSI provided educational programs to 25,000 low-income Hispanic couples, youth and individuals in the four county area of Los Angeles, Riverside, San Bernardino and Orange counties. Men and women are taught a variety of interpersonal skills including conflict resolution, goal setting and effective communication. Teenagers are taught how to look beyond casual dating to find compatible partners who will help build solid, respectful relationships. teach youth and adults how to identify and address unhealthy relationships. These objectives were accomplished in partnership with over twenty local Community and Faith Based organizations throughout the four counties who were trained to outreach and engage community members to attend the classes. 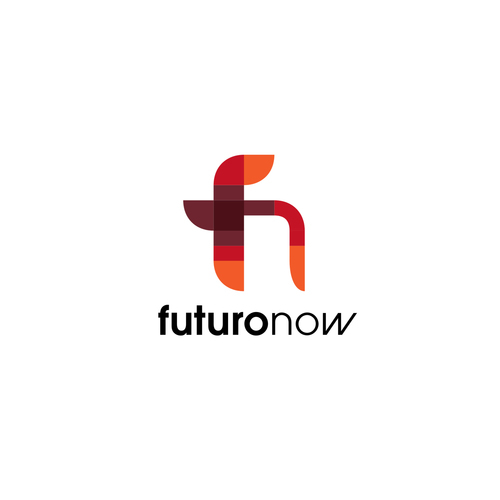 In 2010, FuturoNow commissioned researchers to evaluate the impact of these programs which produced a seventy-page research report of findings. The evaluation methods included pre and post survey data; in-depth interviews; and focus groups. The results showed that program participants showed significant improvement in their communication, conflict resolution and parenting skills, while also increasing their sense of commitment in their relationships.